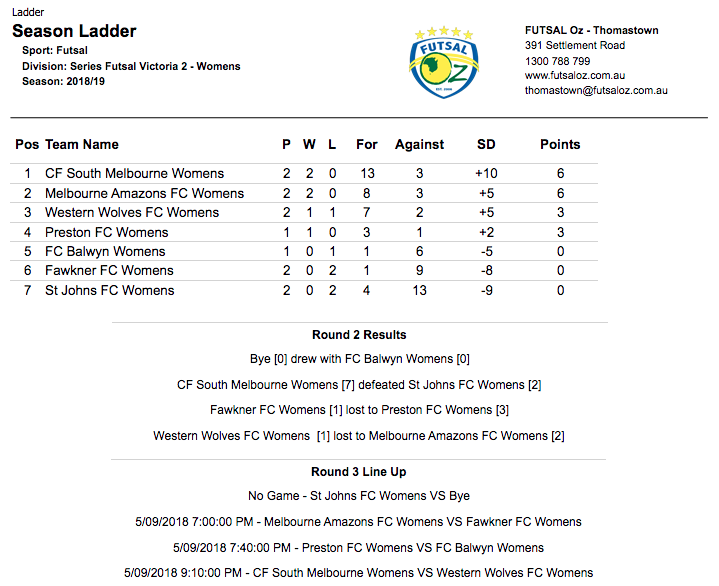 St John looking for their first win for the season while South Melbourne looking to get the win to stay in the top 2. St John’s get the first goal on the board after a great shot from the wing which deflected of a South Melbourne player to go in for an own goal. With work to do South Melbourne press forward to create a counter attack finding space up forward on the right wing they are able to have a shot and score to level out the game. 1-1 all at half time. Play resumes and South Melbourne with the momentum behind them go on to score two early second half goals. Giving them a 2 nil lead and putting the pressure on St John’s. With 10 minutes remaining in the game St John’s find themselves 3 goals down. Trying to reduce the margin St John’s score their second goal for the game. But the margin continued to grow. South Melbourne going on to score six goals in the second half to win 7-2. Preston coming off a bye in the first round looking to get their first win for the season. Starting the game with an early goal giving them some confidence early on. Putting the pressure on Fawkner from the start. Both keepers felt the pressure with both teams attacking tactics working to their advantage just struggling to get some reward for effort. Fawkner continuing to put the pressure on Prestons defensive structure and keeper just wasting opportunities when going forward. One nil down at half time Fawkner looking to find that equaliser and put the pressure both on the scoreboard and on Preston’s defence. 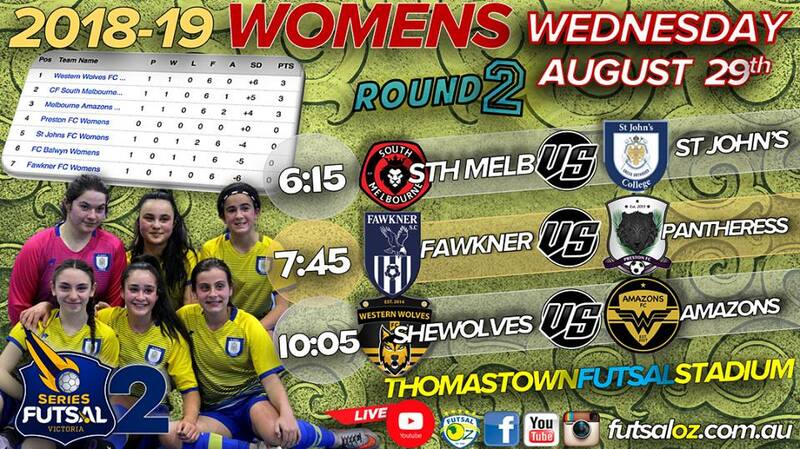 The final game of the evening saw Melbourne Amazons and Western Wolves lock horns in a rematch of last seasons Silver Cup final. 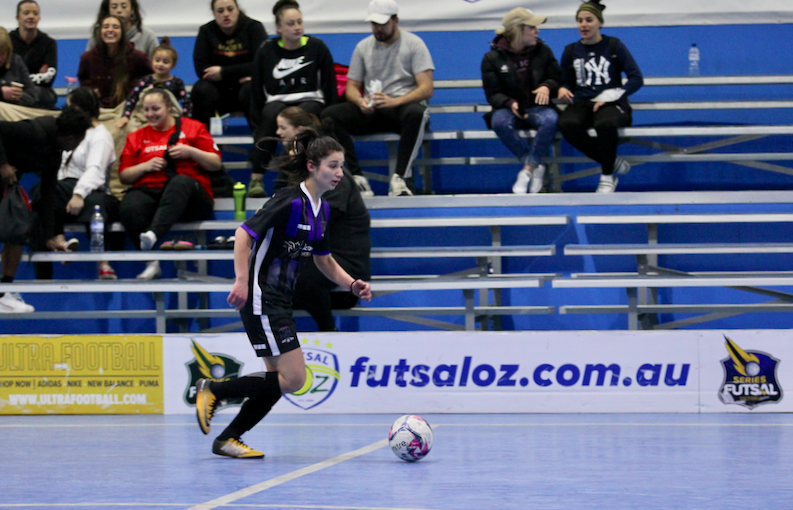 After a tense start, the Amazons took the lead with Thu Trinh finding the net to put them in front as they carried that lead into the half time break. 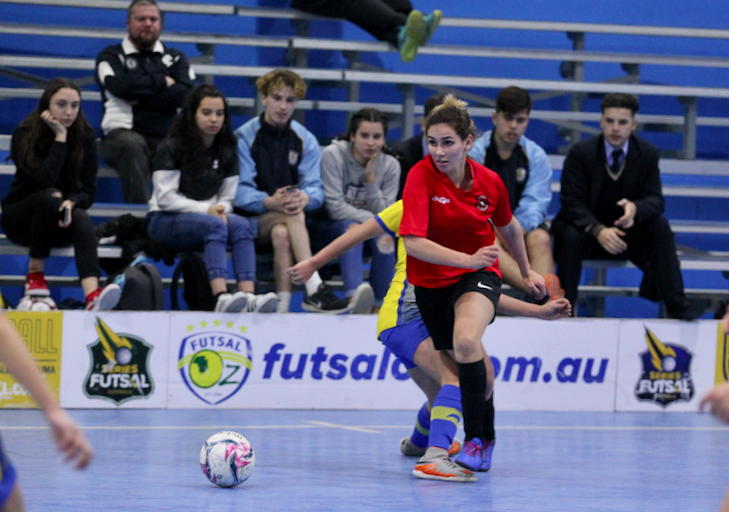 With the game opening up more in the second half, both sides had their chances, but the Wolves made good on theirs as Diarna Cartwright netted to level the game, and with nobody else able to find the net we were heading for penalties. 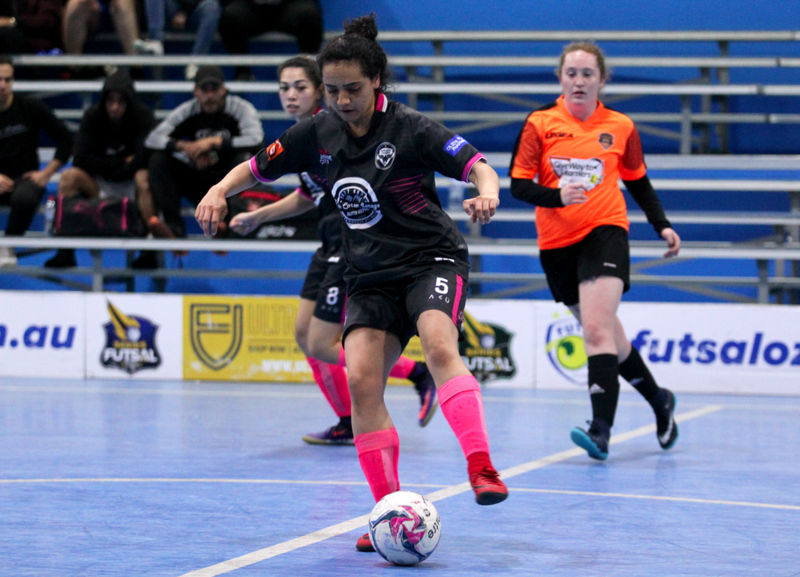 The Wolves would miss both their spot kicks while Amazons converted both of their chances to ensure they took home another three points and went two wins from two.